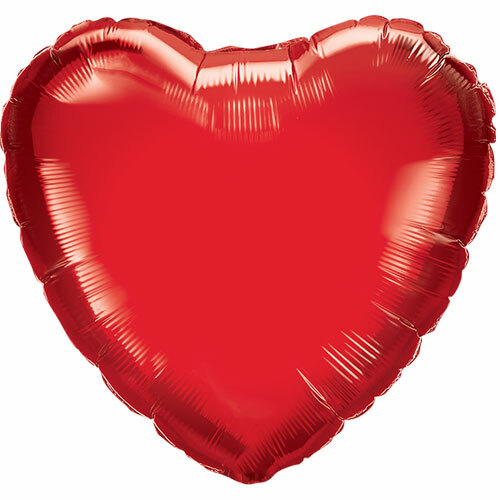 Red Heart Shape Air Fill Foil Qualatex Balloon 23cm Sold: Single Size when inflated: 23cm / 9Inch approx Material: Foil Air inflation only. Not suitable for helium gas inflation. Balloon pumps sold separately. Balloon delivered flat.